We have Level 90 Hades' gear details for all schools. 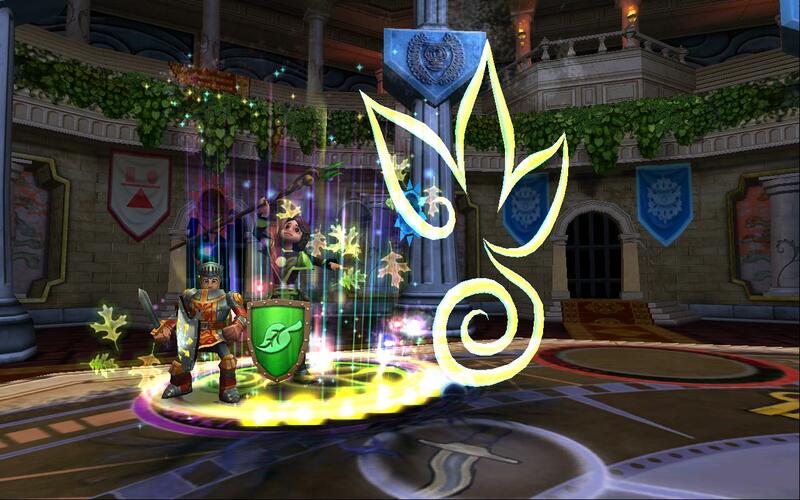 The talented Duelist101 Community worked together to gather pictures of the gear. See the wands and both sets of the gear. 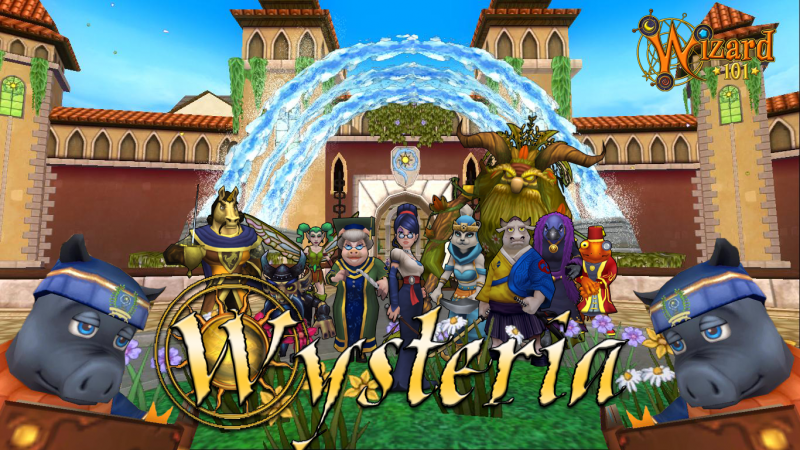 Let's take a look at the Island's Hoard pack in Wizard101! 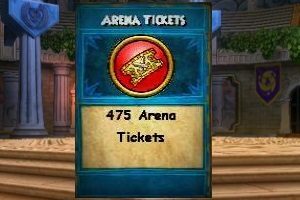 Pets, gear, mounts and more! Check it out! A beginner guide series for both KI games. 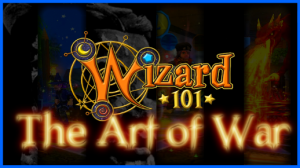 Duelist101 takes you through the Art of War, and how its lessons can be applied to Wizard PvP, based on Sun Tzu's lessons for regular war fare. Interesting! This gear guide gives you all the stats on the Dropped Level 30 Gear from the Mt. 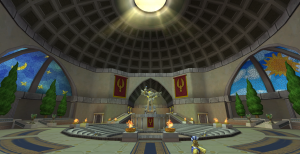 Olympus dungeon in Wizard101's new zone of Aquila, including the exceptional Sky Iron Hasta!